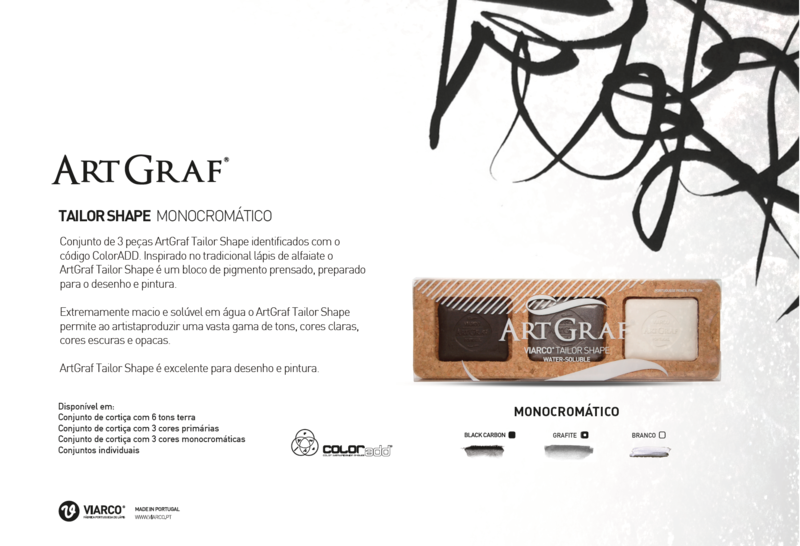 Inspired by the traditional tailor’s pencil, the ArtGraf Tailor Shape is a block of pressed pigment, designed for drawing and painting. 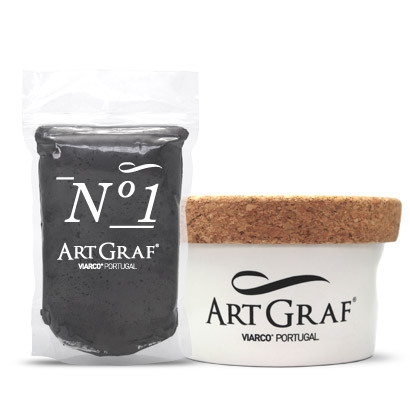 Extremely soft and water-soluble ArtGraf Tailor Shape allows you to produce a wide range of colours, and light, dark and opaque colours. 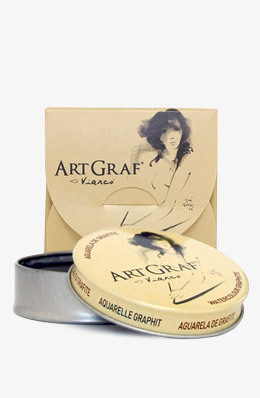 ArtGraf Tailor Shape is an excellent tool for drawing and painting. 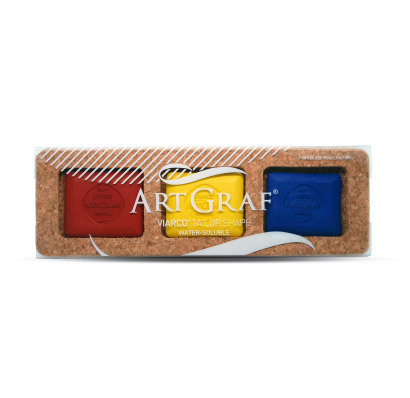 Set of 3 ArtGraf Tailor Shape pieces identified with ColorADD code. 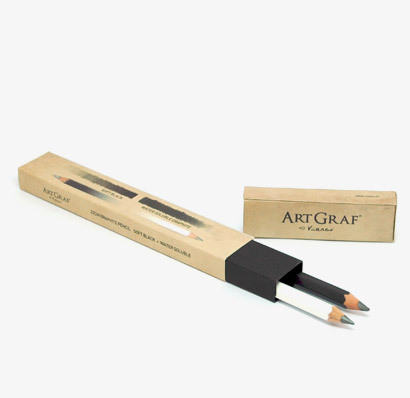 The graphite of 8B grade turns this rough object into a smooth drawing and painting instrument. 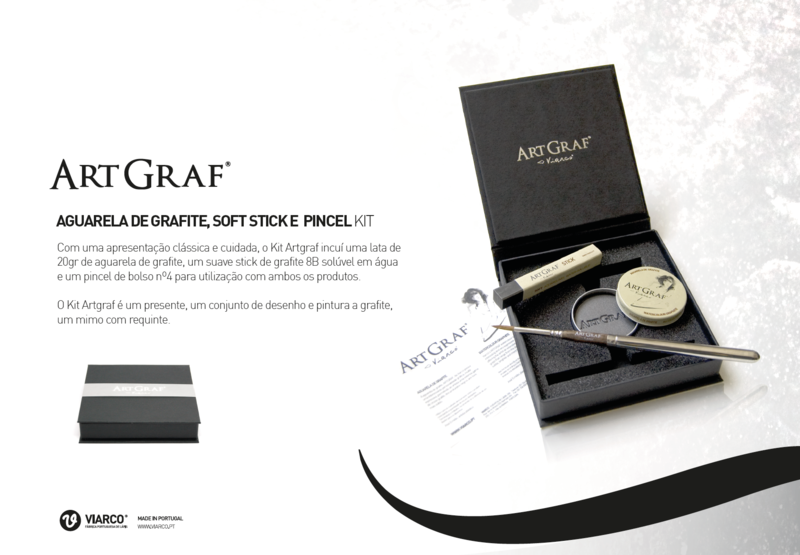 The design of the ArtGraf XL had as its starting point the factory and the artisanal process used for the production of graphite leads. 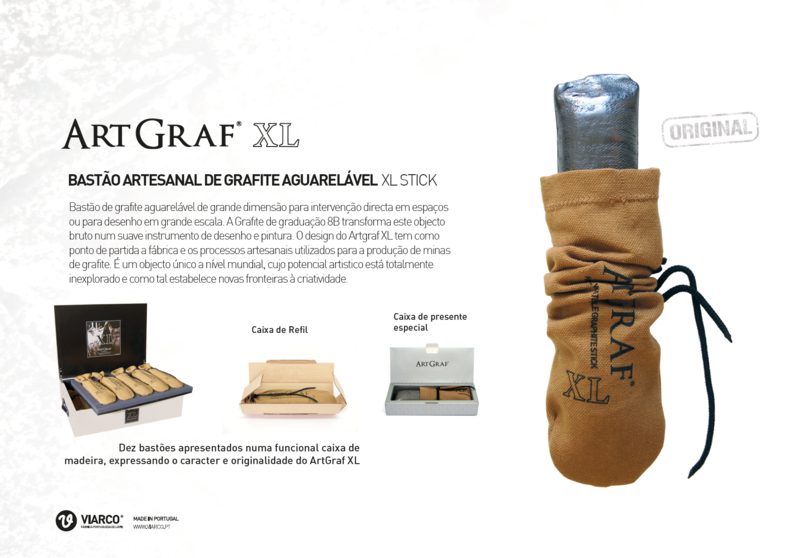 ArtGraf XL is an unique worldwide object whose artistic potential is totally unexplored and as such it establishes new frontiers to creativity. 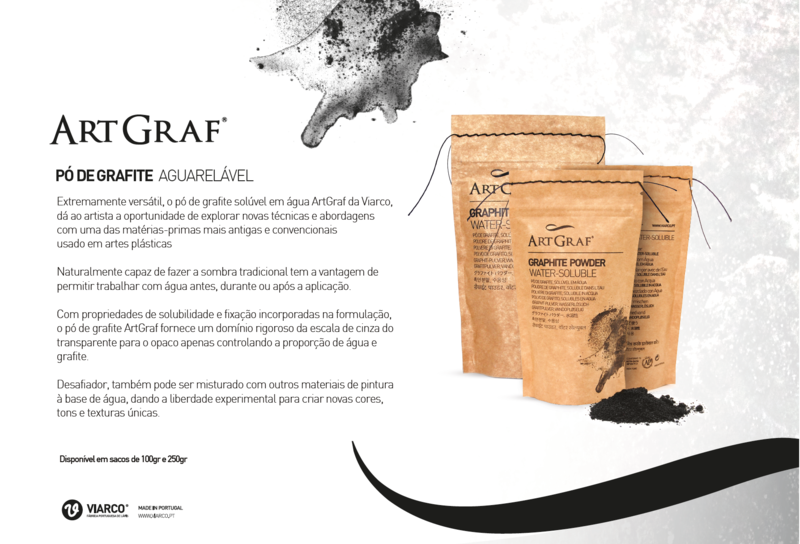 ArtGraf graphite watercolour is a revolutionary product that totally changes the artist’s relationship with graphite. 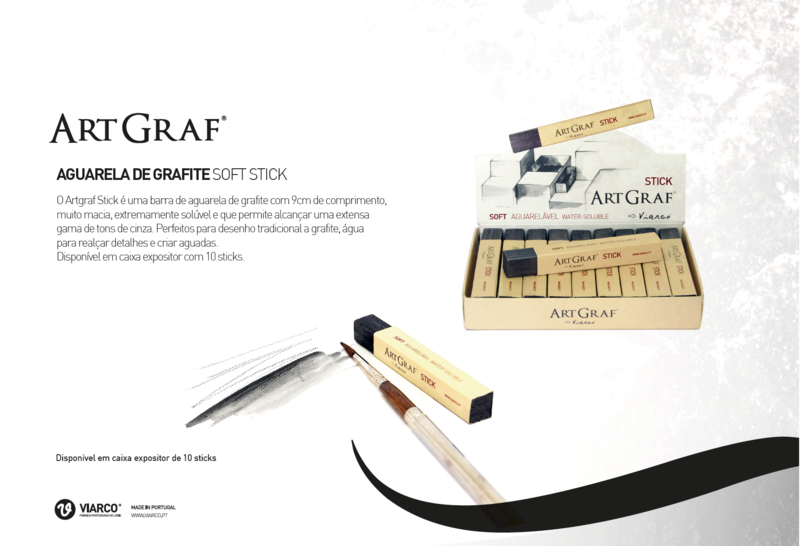 Pencil painting is perhaps the best expression to define the artistic potential of this material, with which the user can obtain the full scale graphite shades, only with a brush and water. 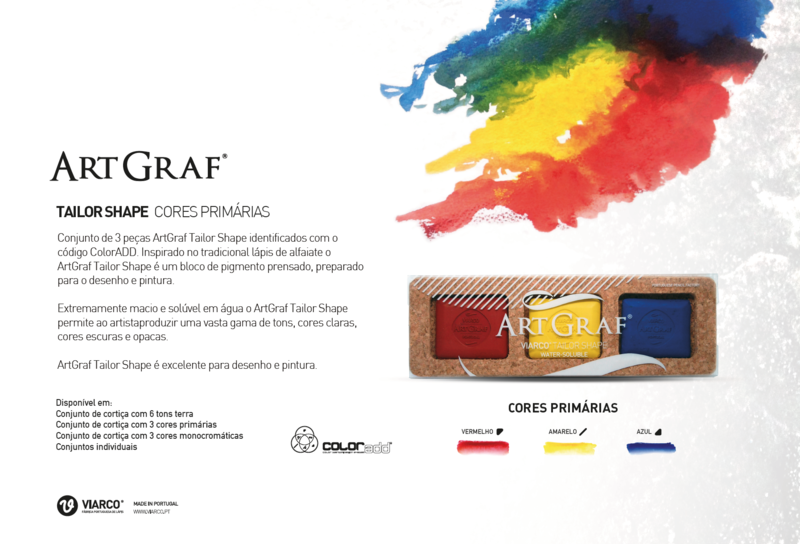 Possible to apply on different surfaces, fast drying, but with great capacity of correction, the ArtGraf watercolours are ground-breaking products. 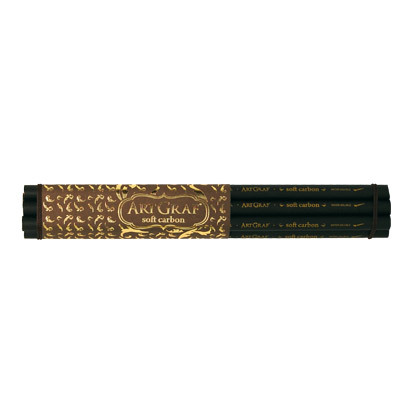 Naturally able to make the traditional shade, it has the advantage of allowing to work with water before, during or after application. 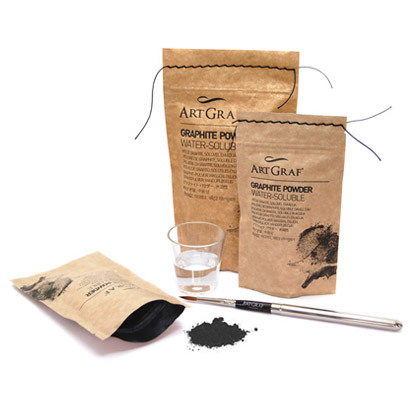 With soluble and fixing properties incorporated into the formula, the ArtGraf graphite powder provides a rigorous control of the scale of greys, from transparent to the opaque only by controlling the proportion of water and graphite. 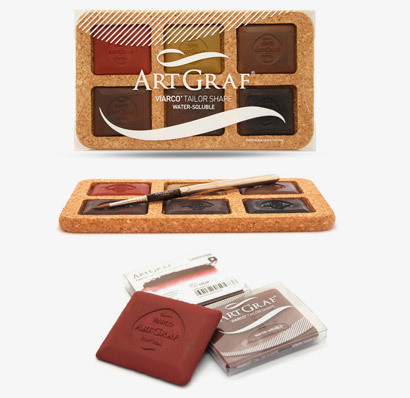 Challenging, it can also be mixed with other water-based paint materials, providing the experimental freedom to create new colours, shades and unique textures. 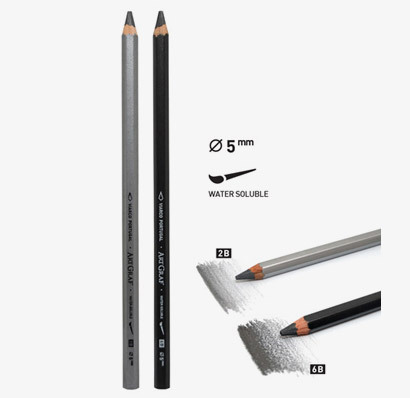 Extremely soft Watercolour Graphite pencil with a wide 5mm lead, allowing a different trace and an extensive range of greys. 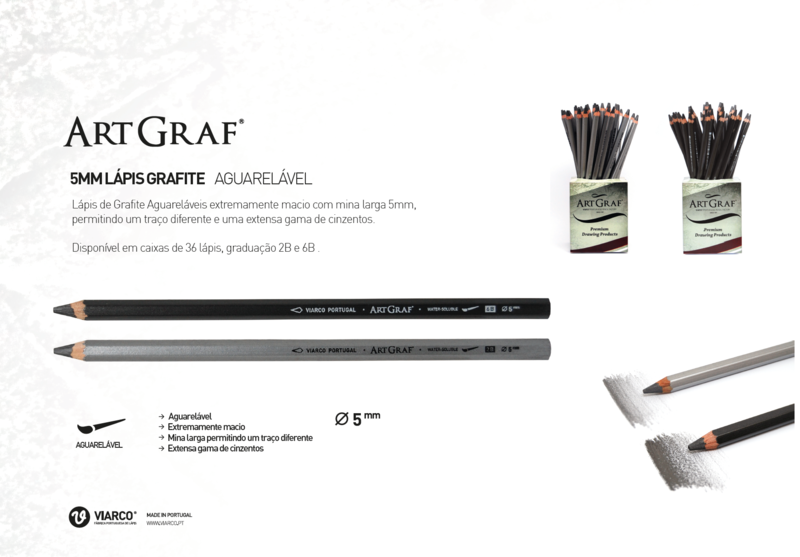 The ArtGraf Stick is a 9cm long, very soft, highly soluble watercolour graphite stick that allows you to achieve an extensive range of grey shades. 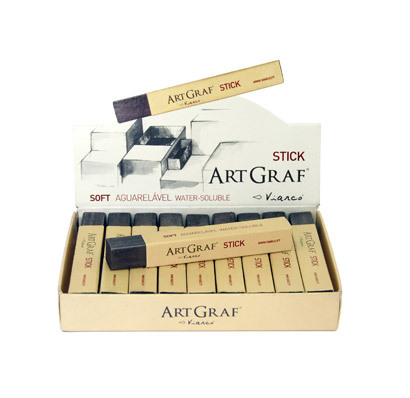 Perfect for traditional drawings with graphite, water to highlight details and create watercolour effects. 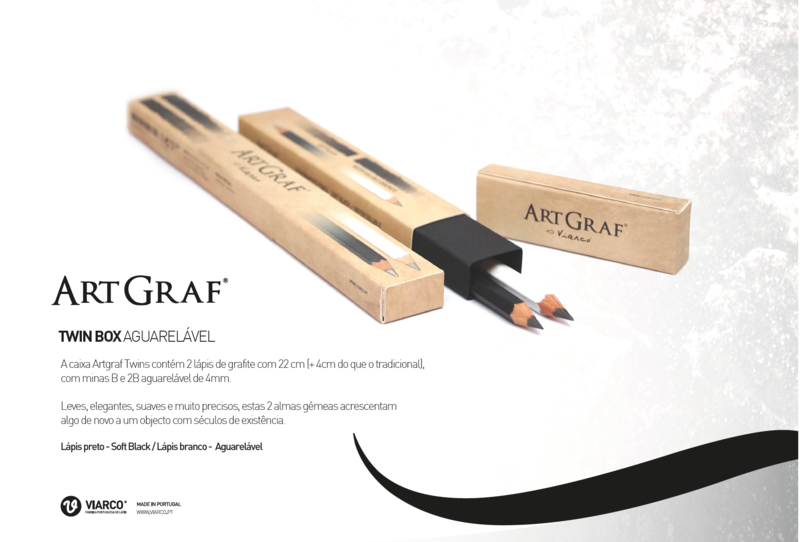 The ArtGraf Twins box contains 2 graphite pencils with 22cm (+ 4cm comparing to the traditional) and waterproof leads of 4mm, grades B and 2B. 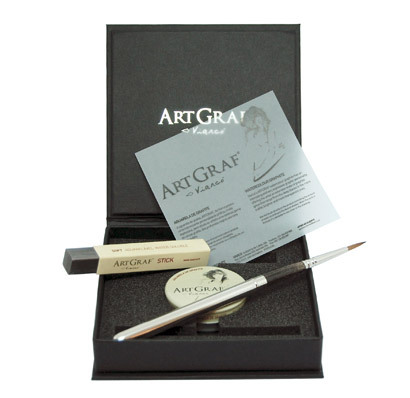 With a classic and clean presentation, the ArtGraf Kit includes a 20gr tin of watercolour graphite, a soft water-soluble 8B graphite stick and a pocket brush No. 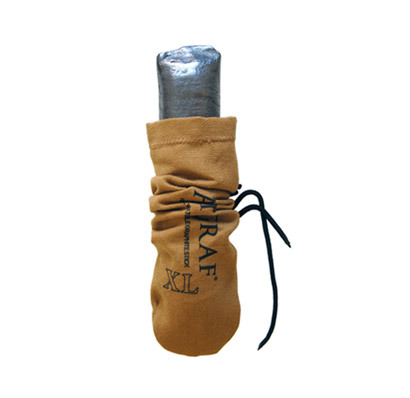 4 to use with both products. 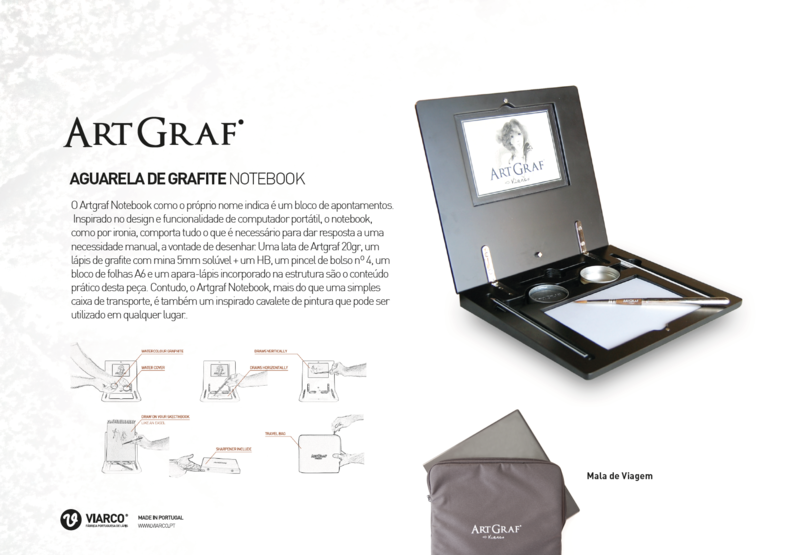 The ArtGraf Notebook as its name indicates is a notebook. Inspired by the design and functionality of a laptop, the notebook, ironically, contains everything needed to answer a manual need, the will to draw. 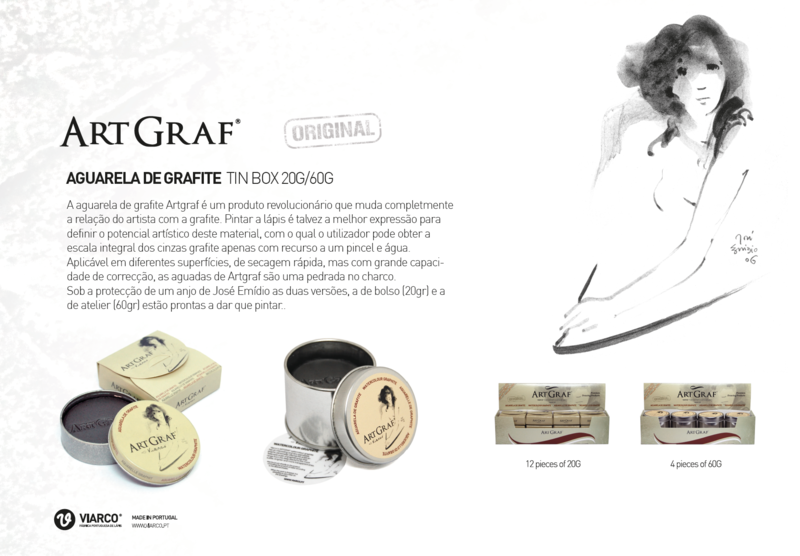 One tin of ArtGraf 20gr, one graphite pencil with a 5mm soluble HB lead, one pocket brush No. 4, one sketch book of A6 sheets and one pencil sharpener incorporated in the structure. They are the practical content of this piece. 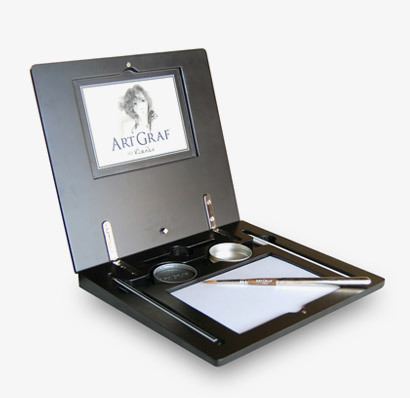 However, the ArtGraf Notebook, more than a simple transporting box, is also an inspired painting easel that can be used anywhere. 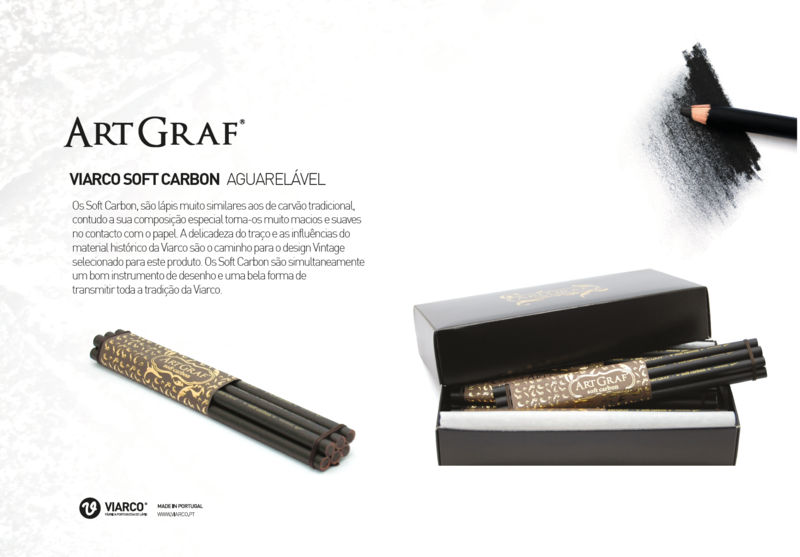 The Soft Carbon pencils are very similar to the traditional charcoal pencils, yet their special composition makes them very soft. The stroke smoothness and the influences of Viarco’s historical material are the way to the Vintage design selected for this product. 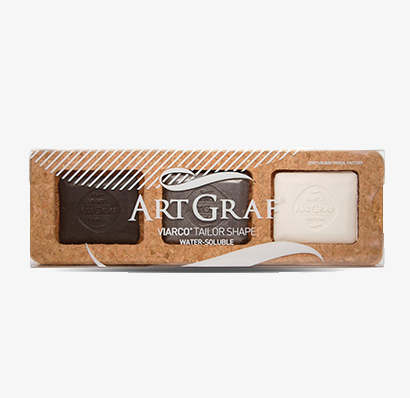 Soft Carbon is both a good drawing tool and a great way to convey the entire Viarco tradition.